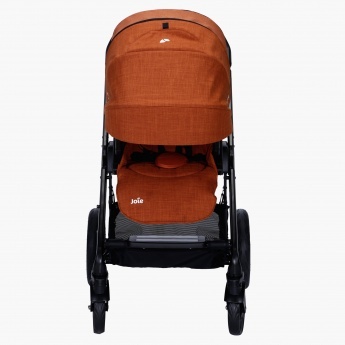 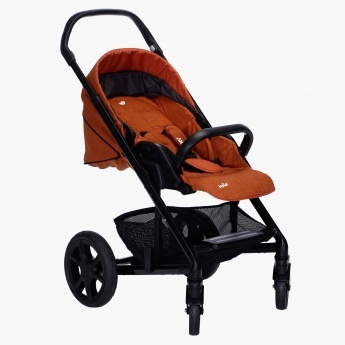 Give your little one a great and comfortable place to sit while going out with this alluring stroller. 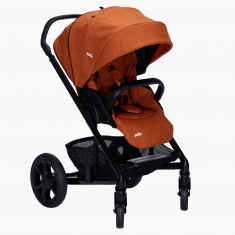 The adjustable canopy will protect your kids from harsh wind and sunrays while the instant fold mechanism will help you store it with ease when not in use. 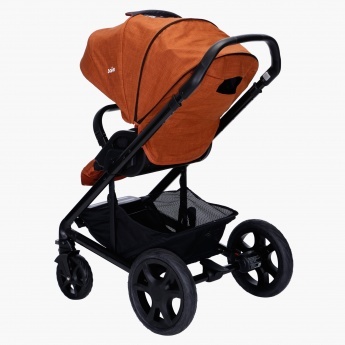 Feature 2 : Easy instant fold with pushchair seat attached. 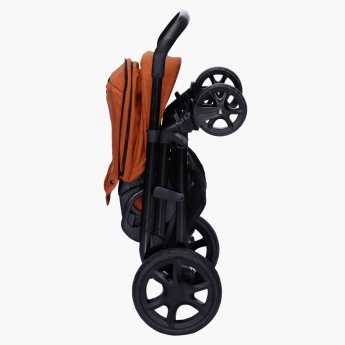 Feature 3 : Easy access shopping basket and adjustable handle.